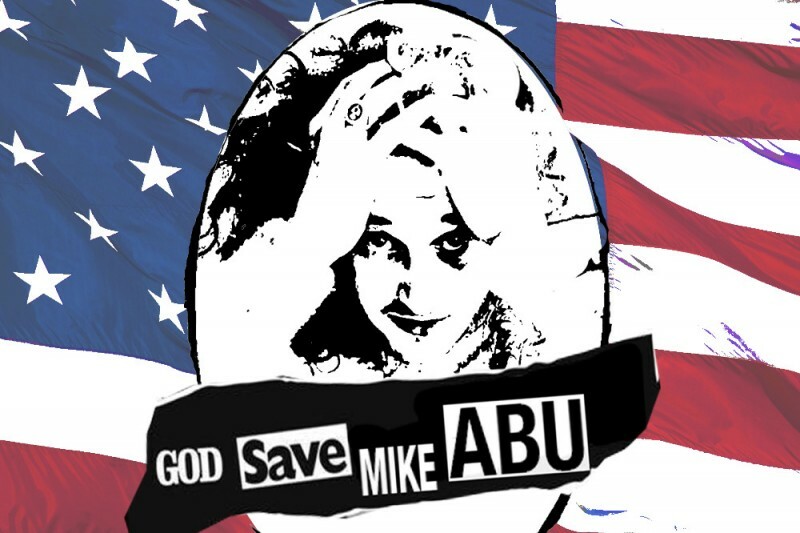 Fundraiser by Jackson Chapman : God Save Mike Abu! Mike Abu, one of America’s most influential cultural personalities, is in desperate need of your help. Everyone who knows him is aware of his frequent visits to the hospital. He’s had many brushes with death in the past few years, resulting in two different medical helicopter rides, multiple ICU visits, and enough appearances in the emergency room that they probably know him by name. And after this latest accident, he could really use your contributions. As an artist Mike Abu has no health insurance or help from the state, thus the costs of his medical bills are insurmountably terrible and costly taking valuable time away from his work. Currently owing hospitals over $200,000 dollars, paying student loans and rent, funding most of his own writing projects and occasionally has to eat and drink, any help you can give him could be the difference between life and death. Let’s face it, only you can help Mike Abu stay alive for a little bit longer. Plus it might make you feel better about yourself. Donate whatever you can, whether it's fifty cents or a billion dollars. Marry him and give him health insurance. His laughable level of income can be used as a tax write-off, and he’s a good guy to have around. Give him an extremely well-paying job with great health benefits that allows him to be himself at all times. Mike just received his bill from the folks that saved him from never being able to use his arm, however they didn't save him from being $20K in medical debt. 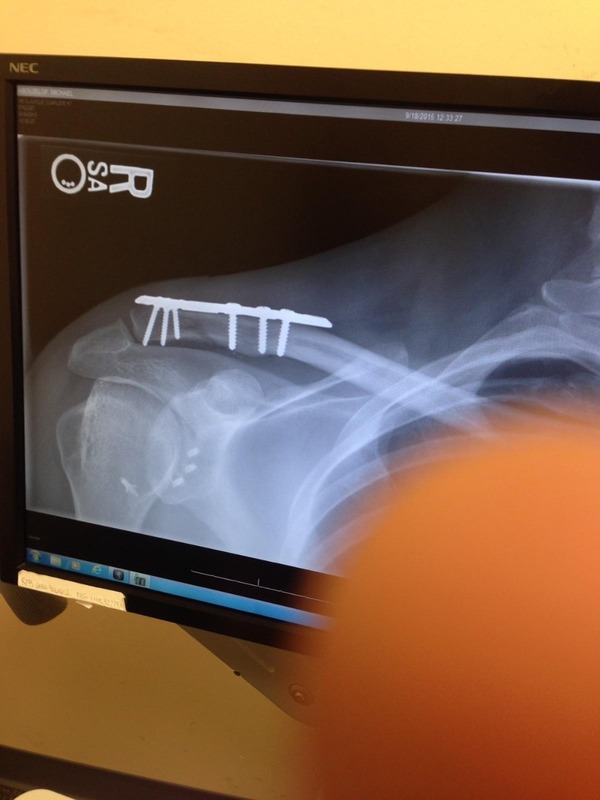 Apparently getting 6 screws, two metal brackets and a bitchin' scar is expensive. We wholeheartedly appreciate those who have donated. That being said, Mike could still use a bit of financial help. Please throw whatever you can spare his way and I'm sure he will give you a kiss. If I had just given you a ride home from the wedding none of this would have ever happened. Never give up. Never surrender. Vote Bernie. Boo to crushing medical debt. Speedy recovery!